Top quality 3 bedroom, 2 bathroom front line beach penthouse located at the Golden Mile, Estepona, Mar Azul. This amazing property, south to southwest facing, boasts stunning sea views and offers a direct access to the beach. 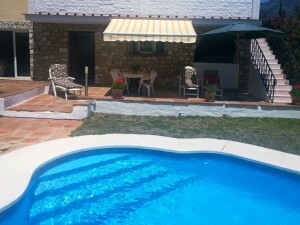 Situated very close to Estepona town centre and all amenities, this property is a must!